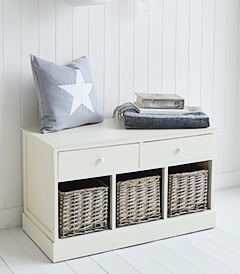 At The White Lighthouse we know the importance of storage solutions in the home, which is why we love to incorporate storage with seating. 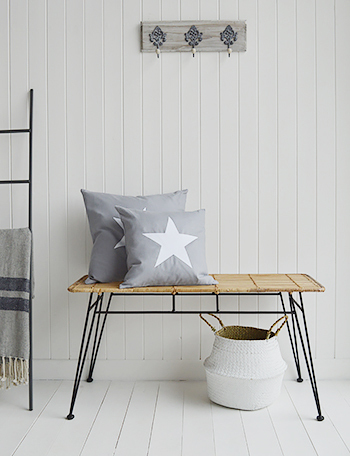 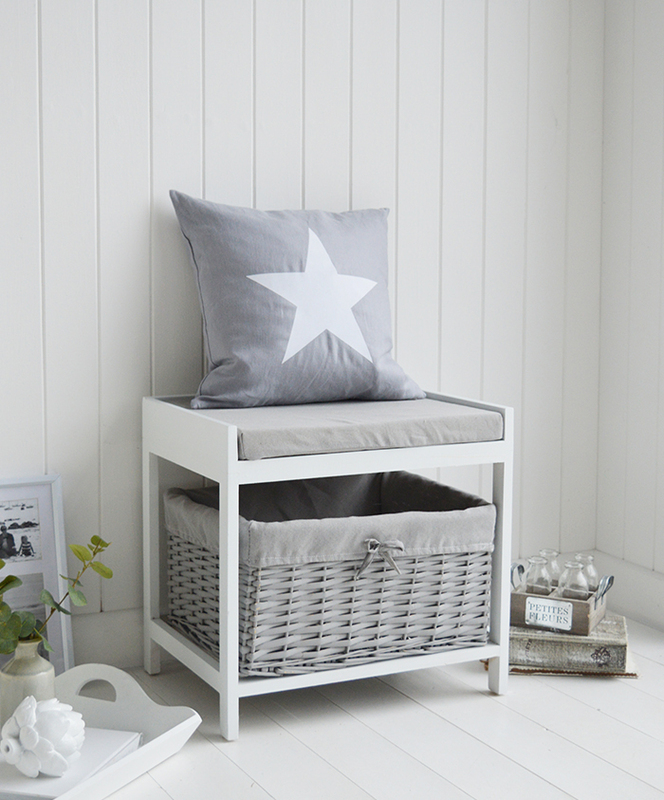 This allows you to make the best use of your hallway space by turning it into another living or seating area. 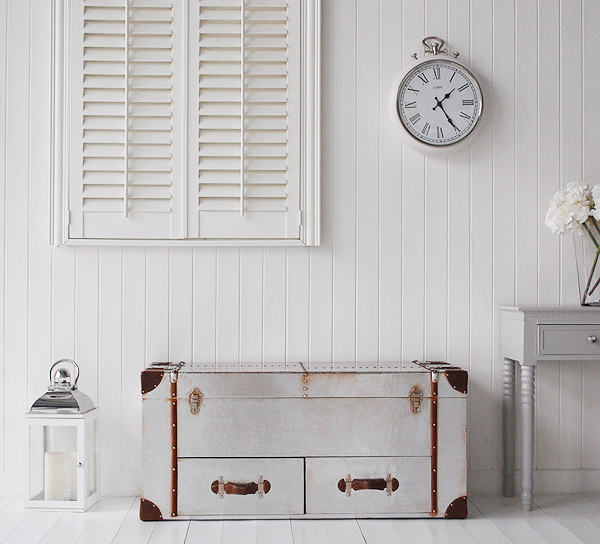 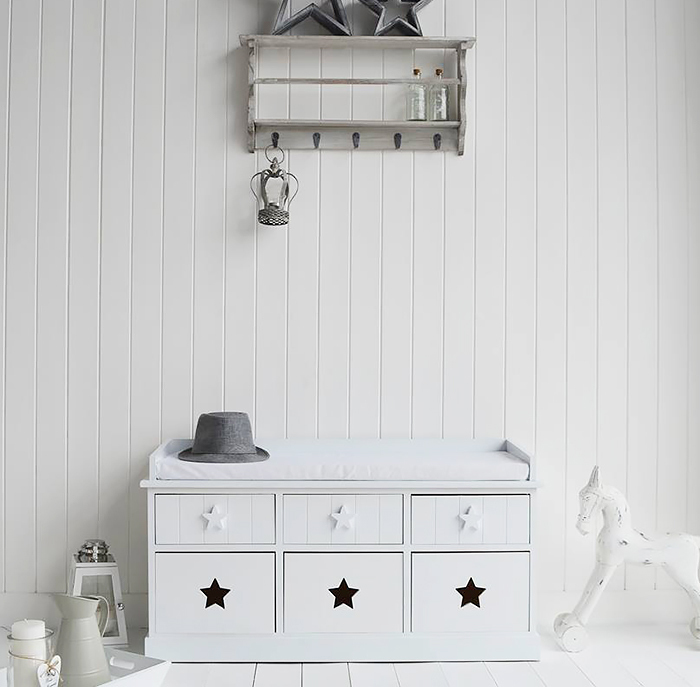 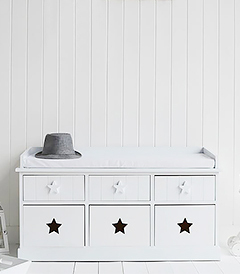 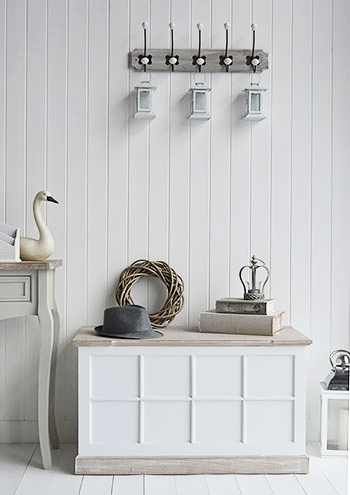 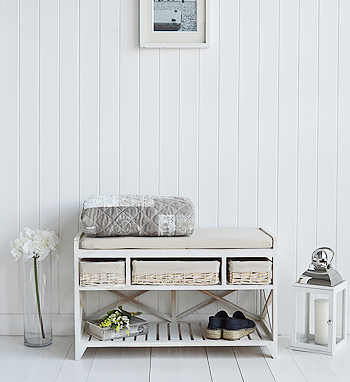 We offer a large storage bench range in white, grey and natural colours in various sizes to ensure there is a bench to suit all homes..
You are visiting The White Lighthouse as you are looking for the most stylish and affordable options for general everyday and shoe storage for your hallway space to remove clutter and give the feeling of greater space and light. 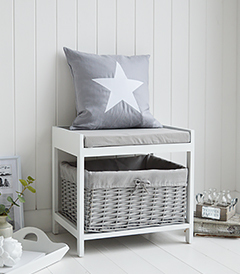 Our designers believe they have brought together an extensive and across the full range of prices and sizes in benches and seating with storage, available mostly with free deliver to UK.